Mywork. oi i really want you to tell me what do you think of this fotografia. 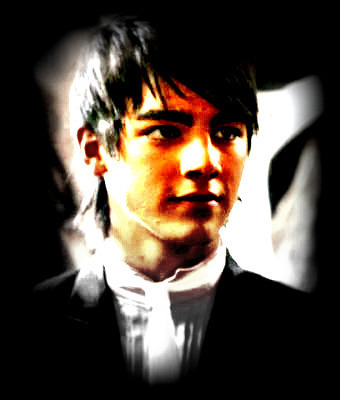 Wallpaper and background images in the joe jonas club tagged: joe jonas. kevin&joe with a fã !